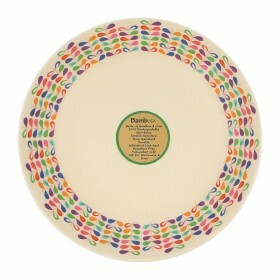 Bambusa range of eco-friendly, biodegradable dining ware is made from bamboo and corn starch. It is 100% natural and renewable. 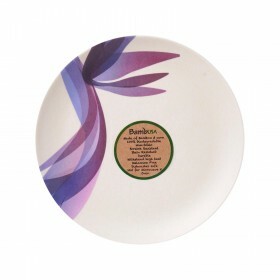 Bamboo is also a natural anti-bacterial. 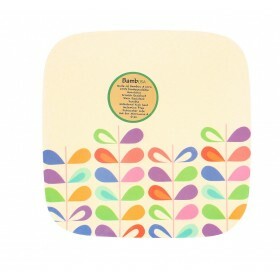 BambUSA dining ware is durable, easy to clean and stain resistant. 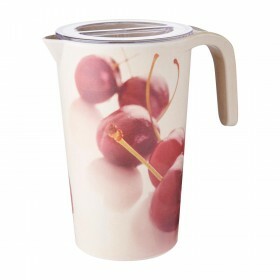 Its modern design will make an attractive addition to your tabletop. 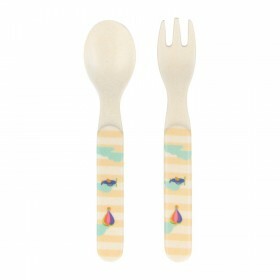 It is also lightweight and able to withstand high heat. FDA & LFGB food safe. Dishwasher safe. 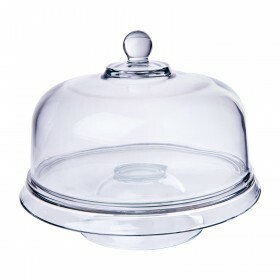 This versatile piece can be used as a Cake Dome, Punch Bowl, Chip n Dip and Tiered Platter. 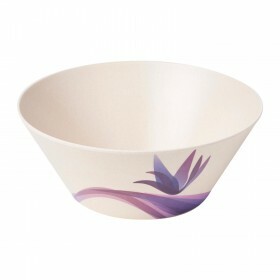 Use as punch bowl, for dips, serving dish or cake Stand diameter: 12". Dome height (inside): 4 1/4". 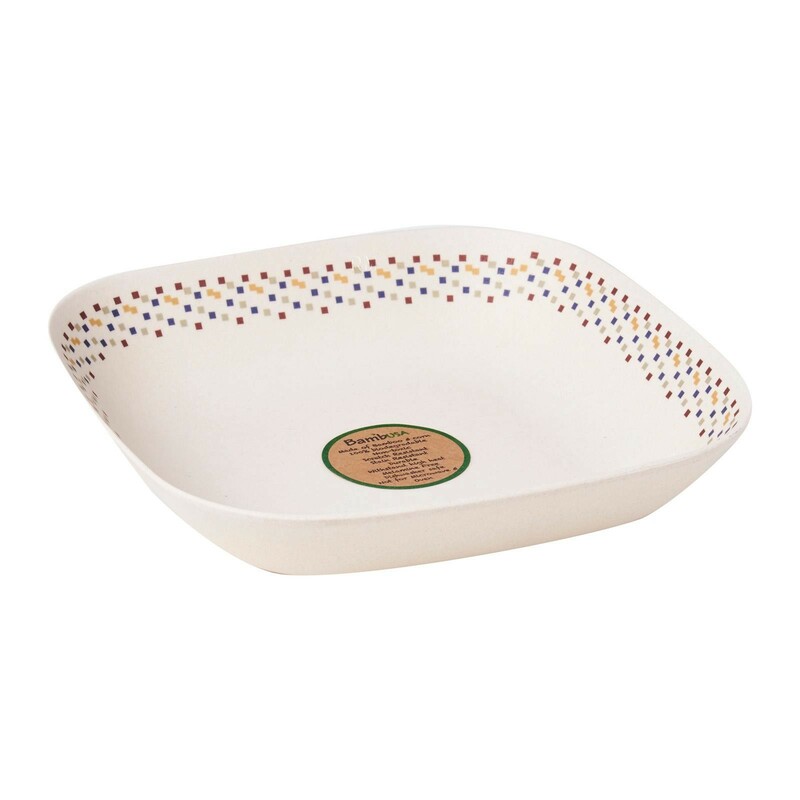 The Anchor Hocking glass casserole dish has a classic shape and easy to grip handle. 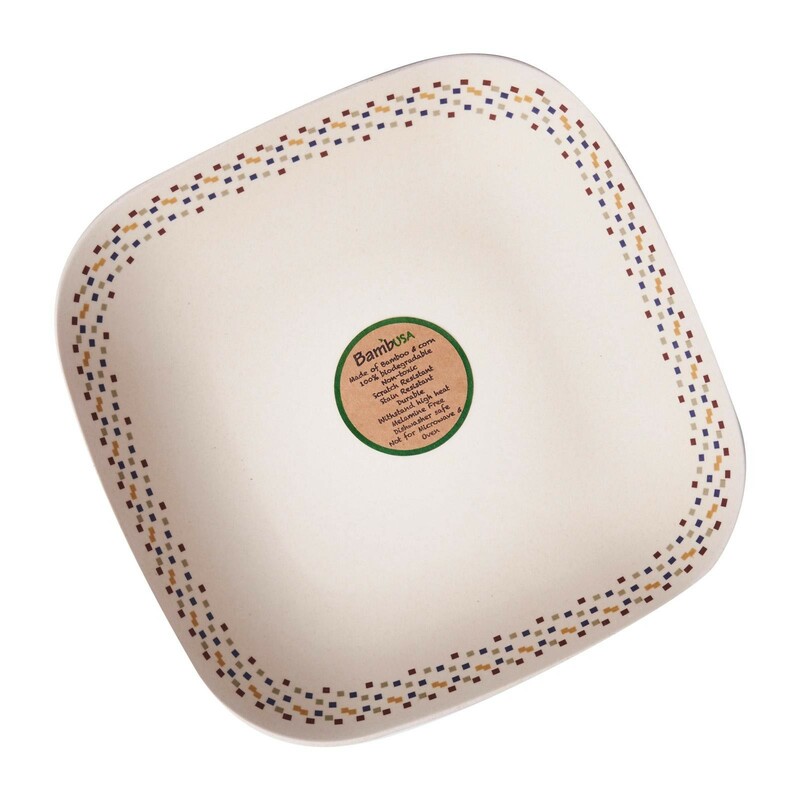 You can bake, serve and store in this multi-functional dish, together with its lid. Made in the USA.